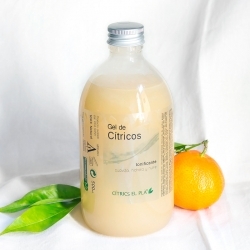 Bulk natural shower gel citrus 5 Lt. 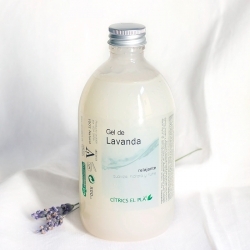 Bulk Lavender shower gel natural 5 Lt. Bulk organic orange essential oil 2 Kg. Bulk organic lemon essential oil 2 Kg. Bulk organic sweet almond oil 5 Lt.